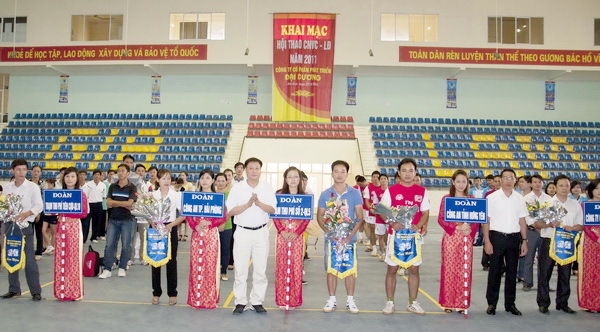 On 25 August, 2012, the Trade Union of Vietnam Infrastructure Development and Finance Investment Joint Stock Company (VIDIFI.,JSC) organised a Sports Event in celebration of the National Day September 2nd and the 5th anniversary of the Company (06 September 2007-06 September 2012). 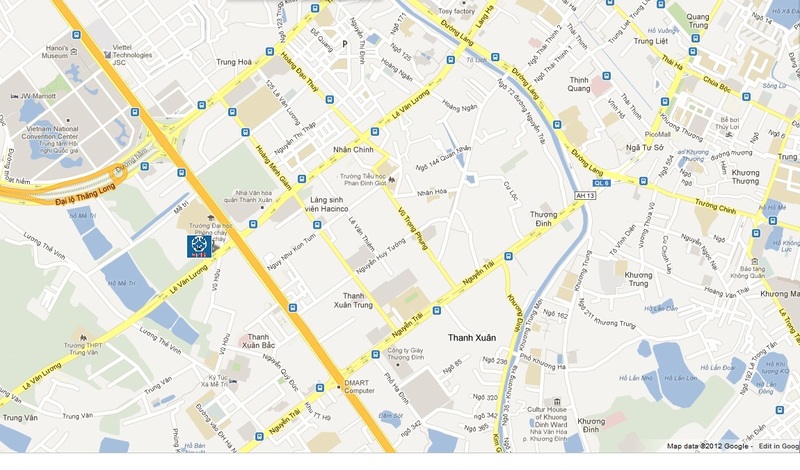 On 29 June 2012, the Trade Union of Vietnam Infrastructure Development and Finance Investment Joint Stock Company (VIDIFI) held the Trade Union Conference for the 2012-2014 session. In cerebration of the 66th anniversary of August Revolution and National Day on 2nd September, in the morning of 27 August 2011 at Gia Lam Sports Hall, Hanoi, the sport event of the employees in 2011 was held by VIDIFI’s Trade Union in coordination with Dai Duong Development., JSC.